The first way we invite and share the love of Christ within our community is through worship. 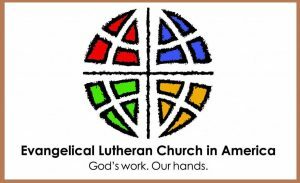 Our denomination, the Evangelical Lutheran Church of America, has already done wonderful work describing what we mean by worship on their website here. What does worship at Bethany Lutheran look like? 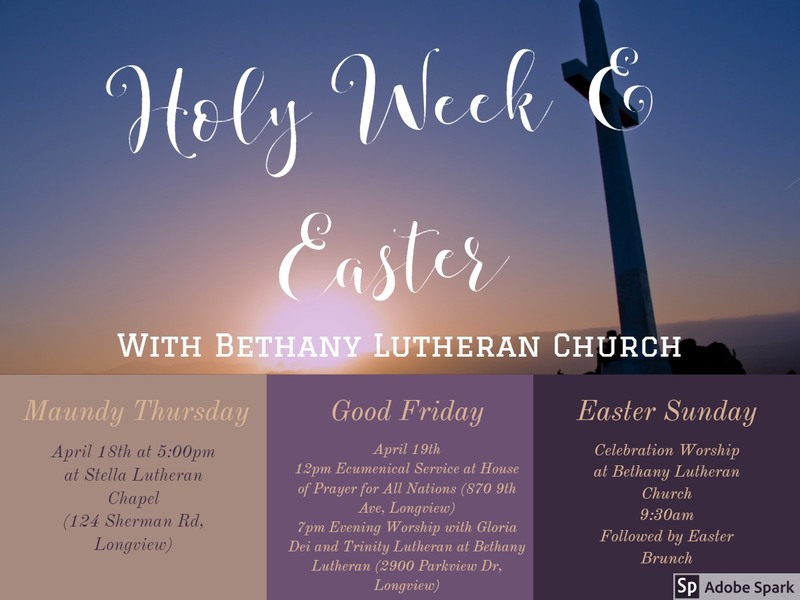 Each week can sometimes be different, every worship service at Bethany Lutheran is filled with peace, with song, with prayer, and with God’s Word. Read more about our 9:30am Sunday services here. Through out the year Bethany participates in different special services. From a community Reformation service to our Christmas services, you can learn more about our special services here!